54434-18-PK is rated 3.0 out of 5 by 2. Rated 1 out of 5 by JC44 from CHEAP THE CONNECTORS ON EACH END OF HOSE ARE PLASTIC. PLASTIC ON METAL NEVER WORKS. YOU CAN'T STOP THEM FROM LEAKING. 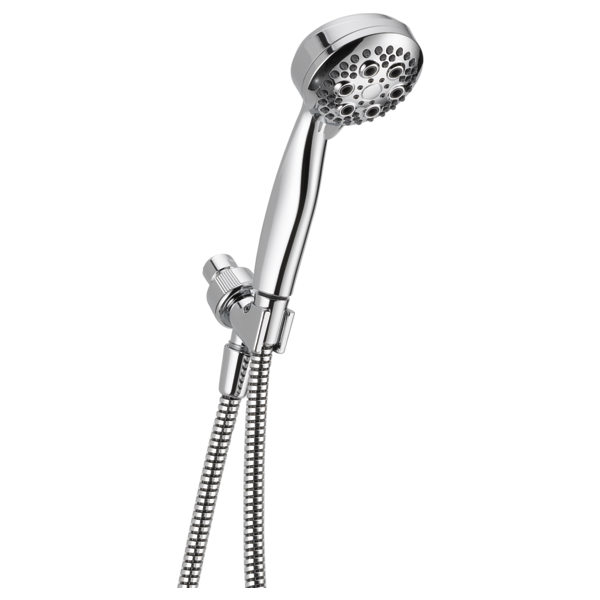 Rated 5 out of 5 by AG from Excellent Purchase We bought he shower package for our our condo remodel. We are extremely pleased with the product. What material is the body made of - Plastic or_?